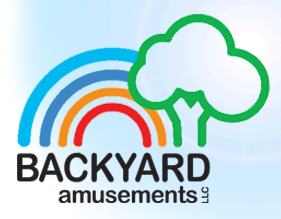 Backyard Amusements, LLC takes Mini Golf to the next level. 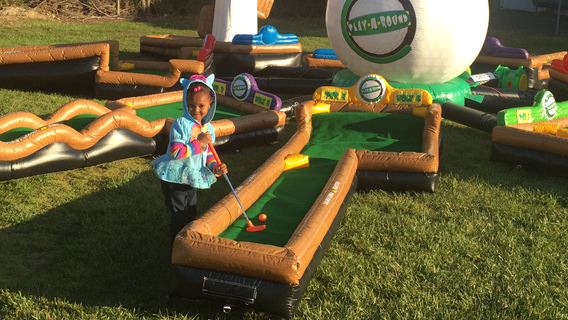 This inflatable Mini Golf Course has 9 holes of varying designs and levels of difficulty. 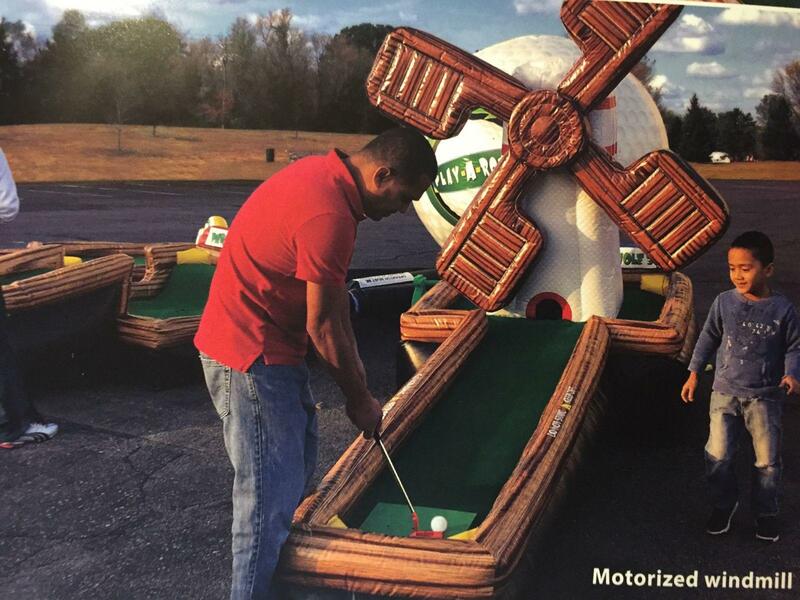 Hole 9 will surely impress you and your guest with its motorized inflatable windmill! 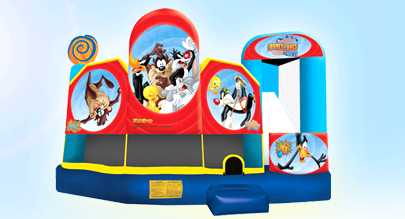 Unlike other mini golf courses, this inflatable is designed for patrons to walk around the putting surface, preventing their movements from disturbing the ball. 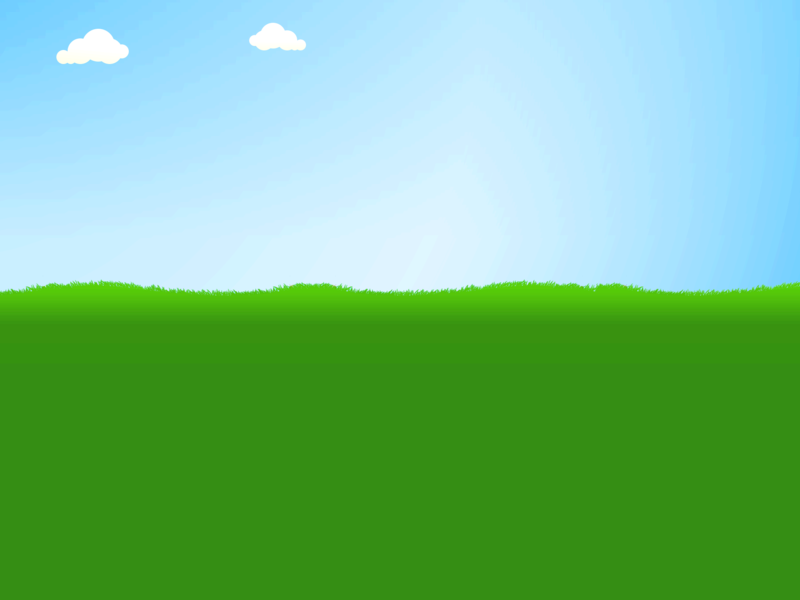 This price is based on a 6 hour rental.